Obituary for Florence W. A. (Reed) Bayley | MacIntyre Family Funeral Home Ltd.
Peacefully on Monday November 26, 2018 at Georgetown Hospital. Florence Bayley, in her 80th year was the beloved wife of the late Edward (Ace) Bayley (2014), dear mother of Michelle (Keith) Yorke, Suzanne (Kevin) Board, Jacqueline (Geoff Chandler) Bayley and Edward (Luise) Bayley. Cherished grandmother (Gumma) of Shanna, Cassie, Reed, Tessa, Jonas, Kodie, Edward, Connor, Gage, Keegan, Sophie, Declan, Callie and Madalen. Great-grandmother (GREAT) of Brynlee, Owen-Ace, Saylah, Bayley, Denver, Oakley, Jude and Aftyn. Florence will be remembered by her brother Ralph (Barb) Reed and brother-in-law Jack (Arlene) Gillis. 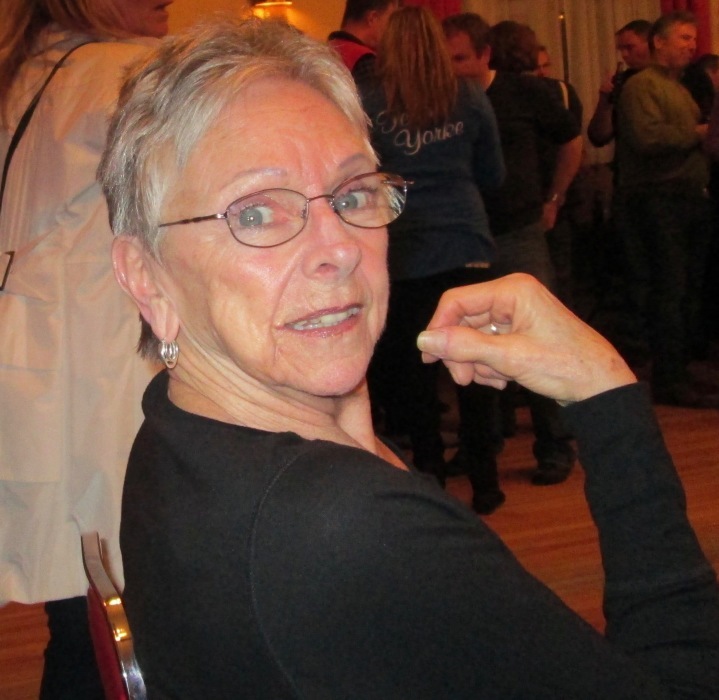 In lieu of flowers, donations in Florence's memory are accepted with gratitude with all proceeds benefitting The Club at North Halton of which she loved so much. Her large and extended family express their appreciation for your generosity in her memory. Please see link at bottom of this page to donate.